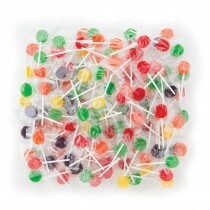 Provide your patients with a pop they'll prize! 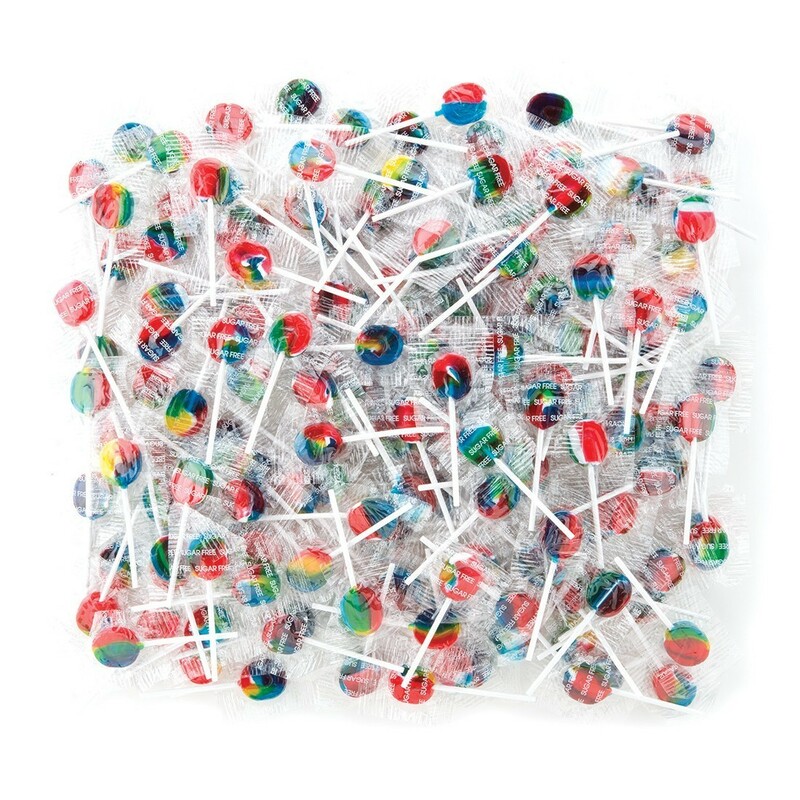 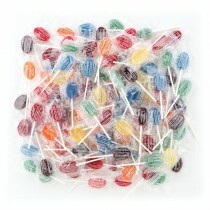 These sugar-free rainbow lollipops have a yummy tooty fruity flavor that are safe for teeth! 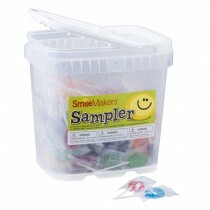 Bulk case is perfect for larger offices!